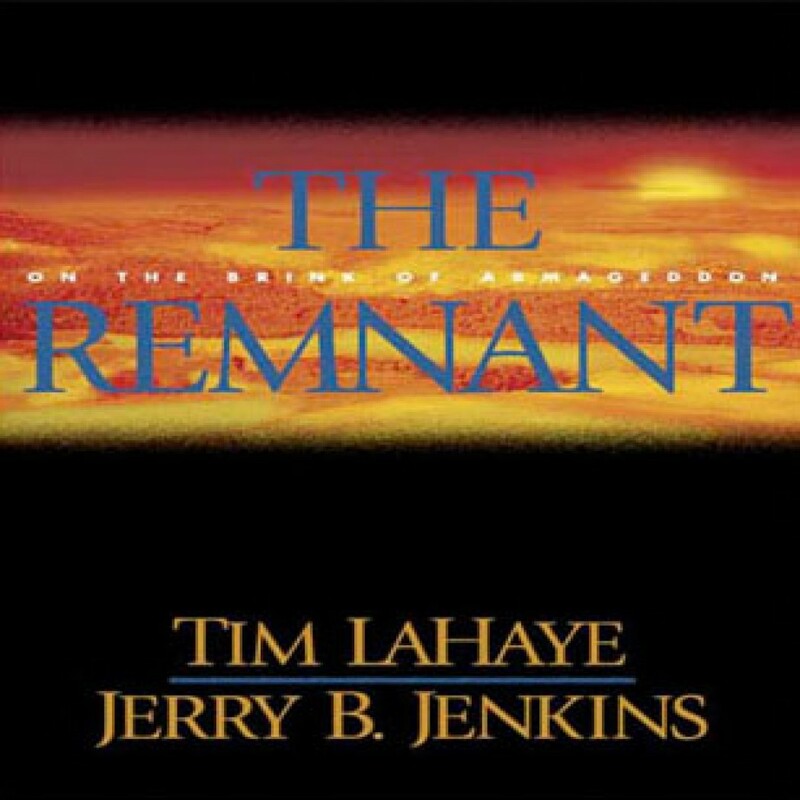 The Remnant by Tim LaHaye & Jerry B. Jenkins Audiobook Download - Christian audiobooks. Try us free. As the battered earth reels under judgments from heaven, Global Community leader Nicolae Carpathia tightens the screws on anyone who refuses to proclaim total allegiance to him. He has a million of his enemies just where he wants them—massed at Petra and within striking distance of devastating firepower.